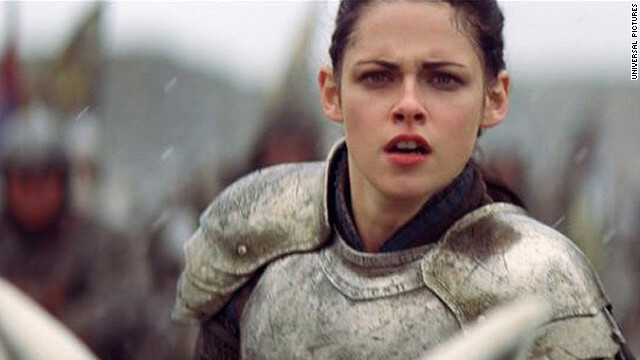 The "Snow White and the Huntsman" sequel Kristen Stewart hinted was happening back in December is officially on the calendar. Universal announced Tuesday at CinemaCon that a sequel to last summer's part-fairy tale, part-medieval action film, "Snow White and the Huntsman," is being planned for a 2015 release. It's currently simply titled, "Snow White and the Huntsman 2." We hope Jessica Simpson's son likes leather, because his mom has stocked up. The 32-year-old singer/TV personality ripped into boyish gifts at her baby shower over the weekend, telling People magazine that she's more than ready to welcome a bit more testosterone into her home, which also includes her fiance, Eric Johnson, and their 11-month-old daughter, Maxwell. 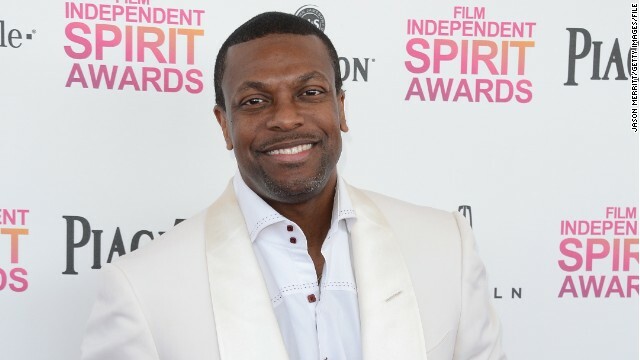 After co-starring in one of the most critically acclaimed movies of 2012, "Silver Linings Playbook," Chris Tucker is stepping into the spotlight solo. The actor and comedian will host the 2013 BET Awards this June as the awards ceremony launches a three-day weekend event. 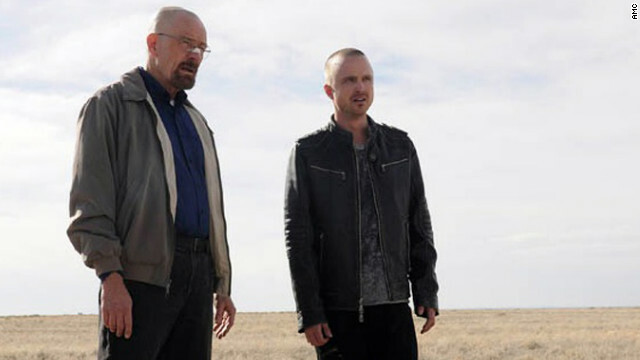 The cast of "Friends" will be there for you, but only in syndication. 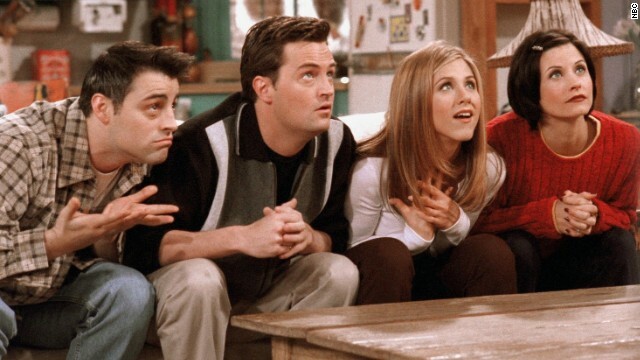 Marta Kauffman, who co-created the comedy in 1994 with David Crane, has shot down the hopeful rumors that a "Friends" reunion special was in the works. Seriously Bieber, what are you going through? After catching heat for a message he left at the Anne Frank House, the teen sensation is once again courting possible controversy because of a "Belieber."